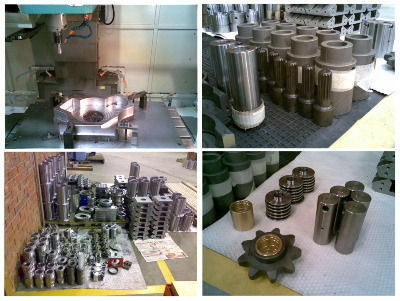 Headway Engineering prides itself on its efficiency. We can deliver products of excellence in a fast turn-around time with out compromising quality or service. This is made possible by programing of the C.N.C lathes and Machining Centers on computer with special Cad-Cam software. This saves on costly standing times and prevents additional costs to both parties.